Locally made in Toronto! 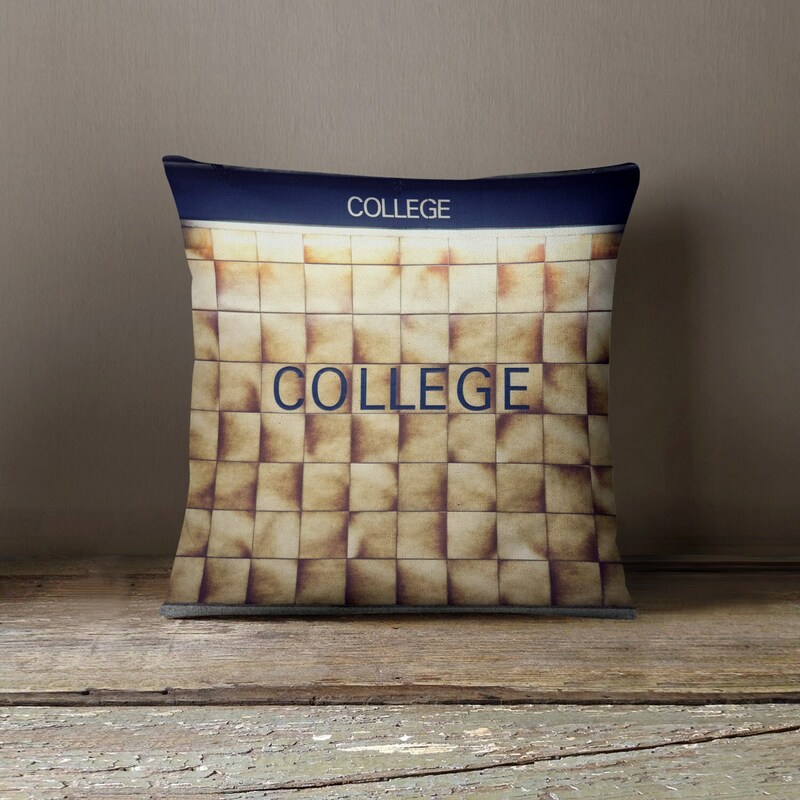 Treat your couch, bed, floor, and more to a new look with pillows featuring an actual photograph of the College subway station sign in Toronto printed onto fabric. These soft & cozy poly-linen pillows feature an invisible zipper, and the fabric has been carefully selected to work with any room decor.